This coming weekend will be the Esports and Gaming Summit or better known as the ESGS 2018, and ASUS is set to showcase a lineup of new releases to look out for. Happening on Oct. 26-28, at the SMX Convention Center Manila, ASUS will bring premium ROG items together with the top ROG influencers and gaming idols. 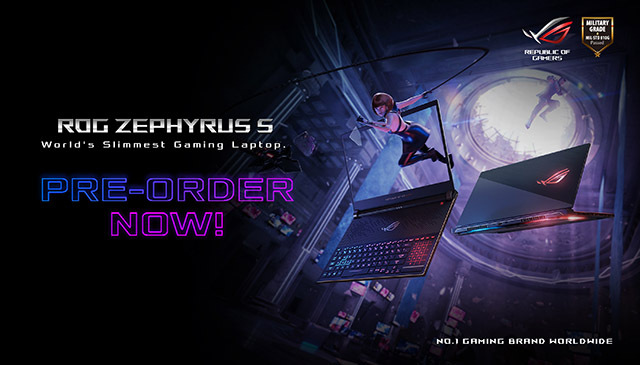 Among the list of ROG products to be showcased in ESGS 2018 is the ROG Zephyrus S GX531 which currently holds the title for being the world’s slimmest gaming laptop. It retails for Php 129,995 and is available for pre-orders. The ROG Huracan G21 will also be up for display. This gaming desktop computer houses the latest 8th Gen Intel Core i7 processor and up to NVIDIA GeForce GTX 1080 graphics for an unparalleled gaming experience. It currently retails for Php 134,995. PC builders should especially watch out for the following components such as the ROG Ryujin, which is the flagship AIO cooler for HEDTs and enthusiast grade PC will also make an appearance alongside the ROG Thor. The ASUS booth will also have the ROG Maximus XI Hero, a motherboard featuring Intel’s newest Z390 chipset, smart cooling and an extended range of memory speeds. For graphics, the ROG Strix RTX 2080 improves on the previous iteration of the ROG Strix lineup. ASUS will also showcase a few gaming accessories such as the ROG Strix Fusion 700 and the ROG Delta gaming headsets which can both deliver superb audio performance for a truly immersive gameplay. 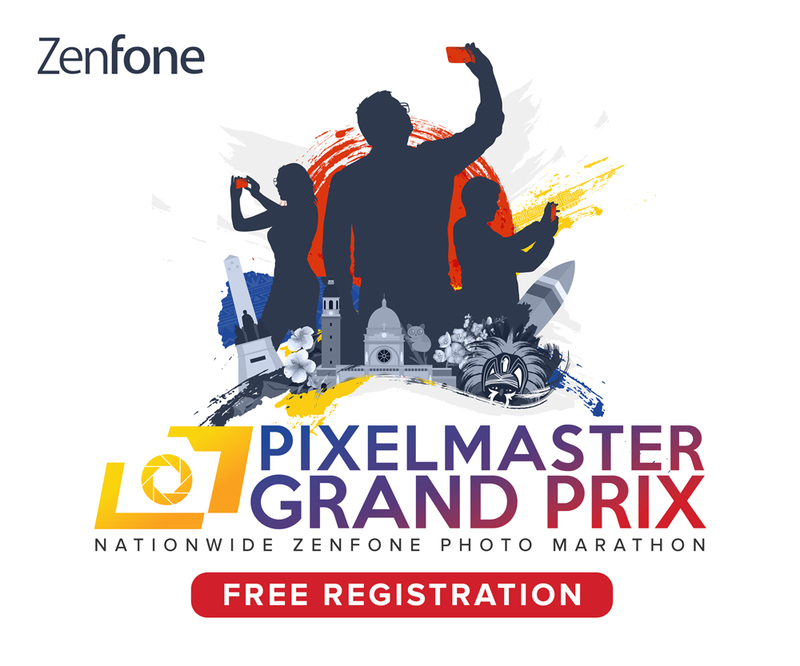 The Zenfone 5 (Php 17,995) and Zenfone Max Pro M1 will be available at the ASUS booth for purchase, with additional freebies for customers who will purchase the Max Pro M1 on the spot. Buyers can choose between the 3GB RAM+32GB Storage variant (Php 9,995) or the 4GB RAM+64GB Storage variant (Php 12,995). And of course, the highlight of it all will be the official introduction of the ASUS ROG Phone to the Philippine Market. As of September 2018, Antutu has named the ROG Phone as the best performing Android smartphone in the market. Its official pricing and pre-orders will be unveiled on the last day of ESGS 2018, Oct. 28, at 2 pm.